With rapid societal changes in recent years such as population decline, a reduced birthrate, and an aging society, there has been increasing attention on applications for robots in fields such as education, welfare, and nursing care. For nursing care in particular, it is hoped that androids will be helpful in treating dementia. 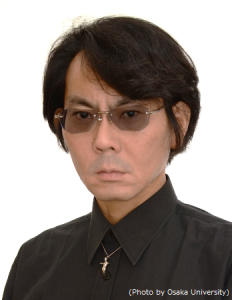 As a society in which humans and robots coexist grows closer every day, the FPCJ has invited Dr. Hiroshi Ishiguro, a professor at the Osaka University Graduate School of Engineering Science and leading authority in android research who has received worldwide recognition, to discuss humanoid robots and the society of the future. Don’t miss this rare chance!